Have you ever been in a situation where you didn’t expect something to happen to your computer while you were working on a project, a report, editing a spreadsheet, or working on task involving a computer for your boss? Moments later your operating system crashes and worst off your computer was not protected by antivirus software. 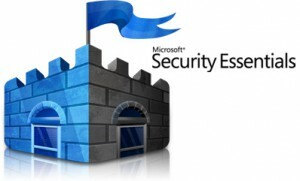 One way to solve this problem is to download Microsoft Security Essentials for free without having to pay for other online services that do exactly the same thing.